Find out why scientists and meteorologists study clouds and what tools they use to collect data about the effect of clouds on Earth's climate. Learn to tell the difference between cirrus, stratus and cumulus clouds. 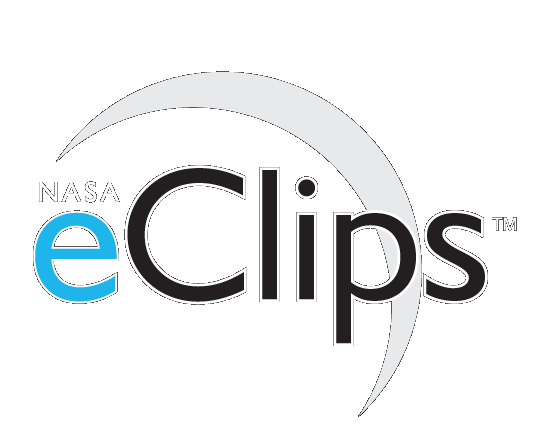 NASA, clouds, climate, weather, meteorologists, cirrus, stratus, cumulus, classification, Lin Chandler, NIA, Our World, elementary, education, video, science, temperature, questions, problems, satellites, ERBE, CERES, contrails, NGSS, SEP1, SEP6, SEP2, 3.